"At one point I was sitting in a big comfy green chair watching Nakamura win the US Championship." 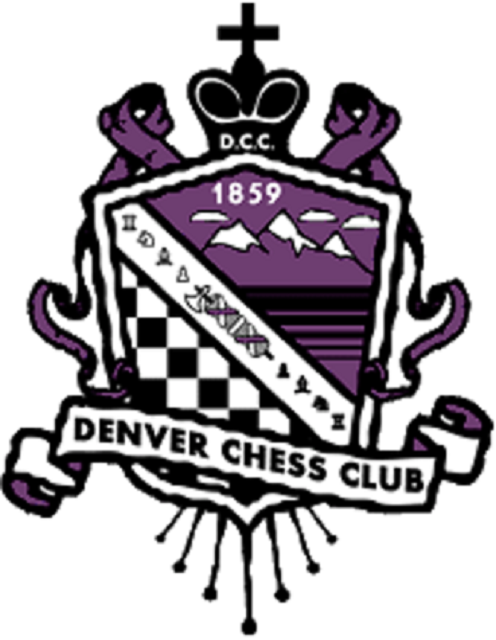 ...the 2019 Denver Open, scheduled for April 26 - 28th, is not going to be just another weekend tournament. ... a once in a lifetime trip that every chess player should make. Rex and Jeanne Sinquefield have and continue to do so much for chess. Elevating it to the professional standards it deserves.